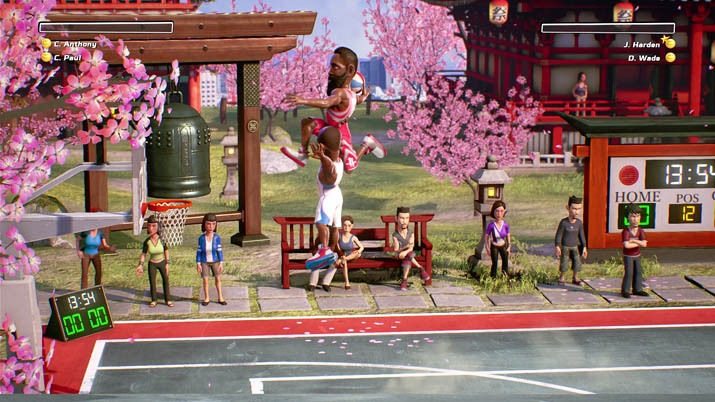 NBA Playgrounds is rated E (Everyone) by the ESRB and expected to be rated PEGI 3+. 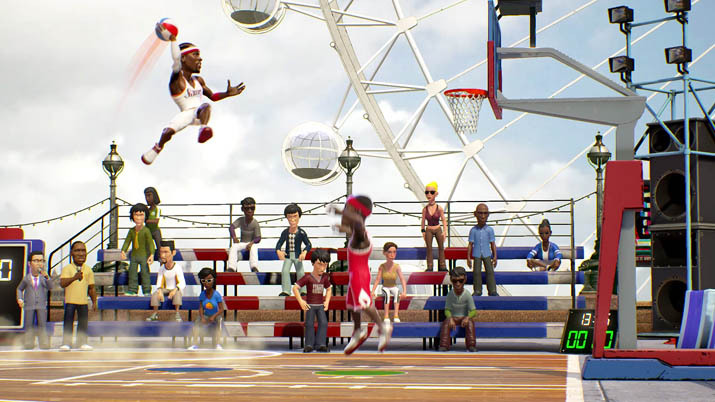 For more information as game day approaches, visit nbaplaygrounds.game, like NBAPlaygrounds on Facebook, and follow @NBA_Playgrounds on Twitter. The game will be published by Mad Dog. Based in the U.S. and Russia, Saber Interactive is a developer whose credits include Quake Champions, Halo: Combat Evolved Anniversary, Halo: Master Chief Collection, God Mode and others. The company has multiple development studios across the world making great games and bringing fun interactive experiences to life.